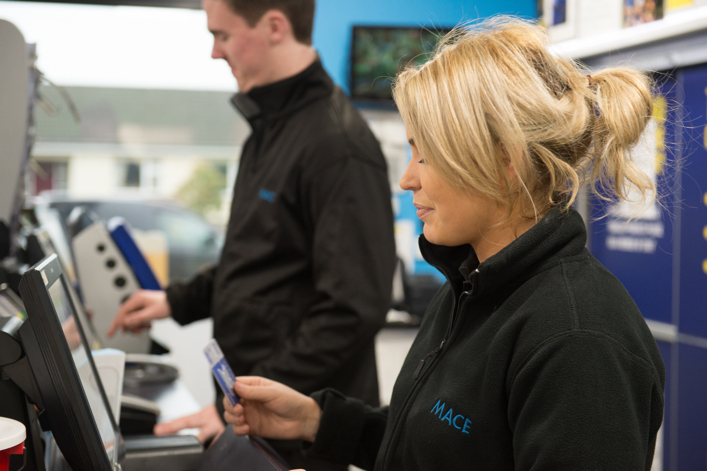 A locally owned company, MACE is proud of our growing network of stores offering convenience, quality and exceptional value for our customers. Our stores are located across Northern Ireland. Find your nearest MACE. 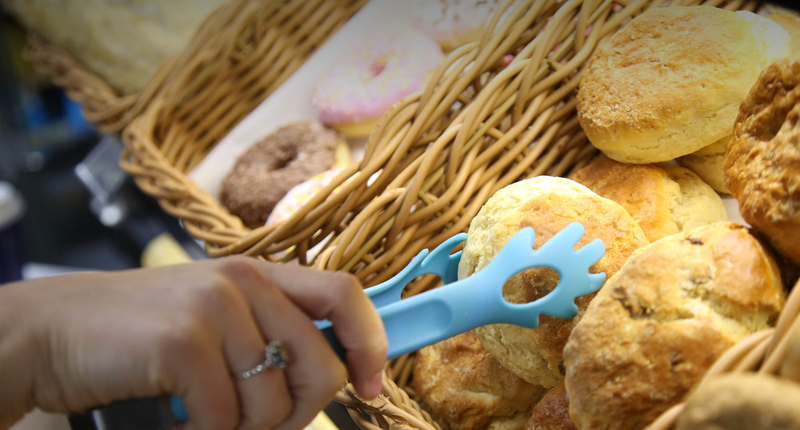 MACE delivers everyday low prices on a wide range of convenience store essentials. Keep up to date on the latest offers and promotions in your local store. For over 55 years, MACE has been at the heart of local communities across Northern Ireland. A locally owned company, MACE is proud of our growing network of stores offering convenience, quality and exceptional value to our customers. 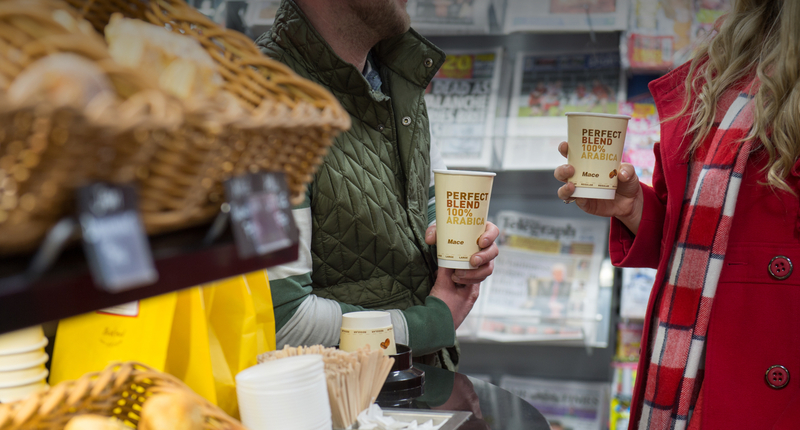 Whether you are nipping in for milk, grabbing a freshly brewed coffee on the go or picking up something tasty for tea, your local MACE store prides itself on having exactly what you need, when you need it. From serving a rural village community to a suburban neighbourhood, being switched on to your local needs is at the centre of our business model. Every community is different, our retailers work hard to ensure that MACE stores deliver product ranges, value and service tailored to your local area.